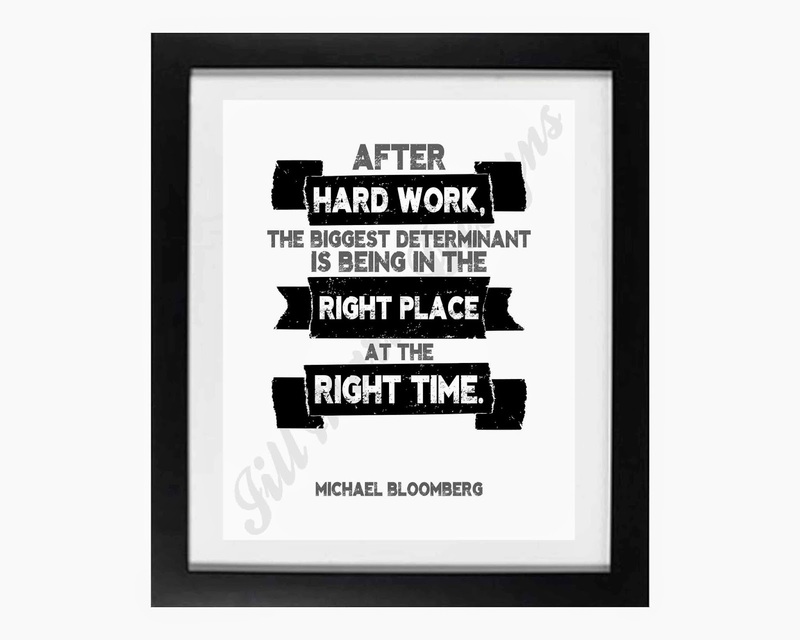 :ETSY SHOP: NEW Workplace Wisdom Printable | Michael Bloomberg - "Hard Work"
Click the image for a closer look or more details...or check out the entire collection in the Workplace Wisdom section. 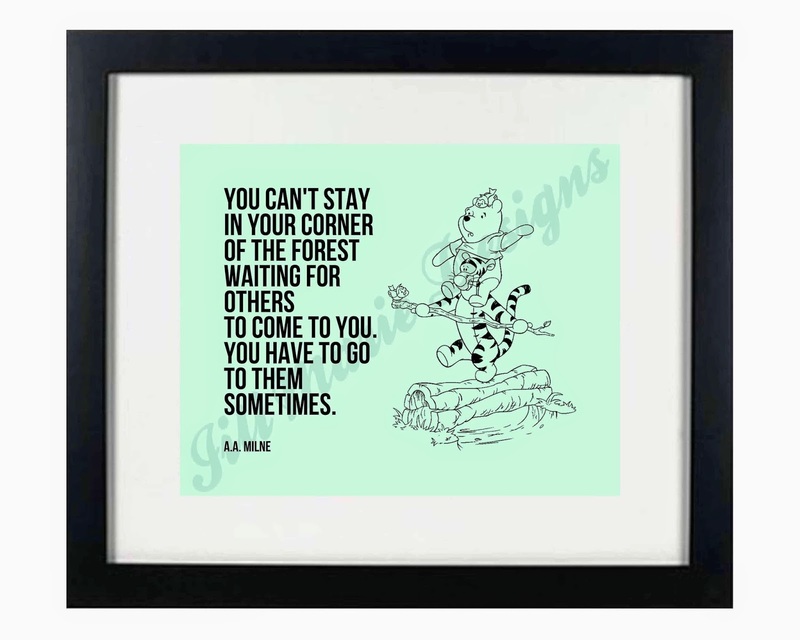 There are a couple new Winnie the Pooh (A.A. Milne) printables available in my shop. Click either image below for a closer look or more details. 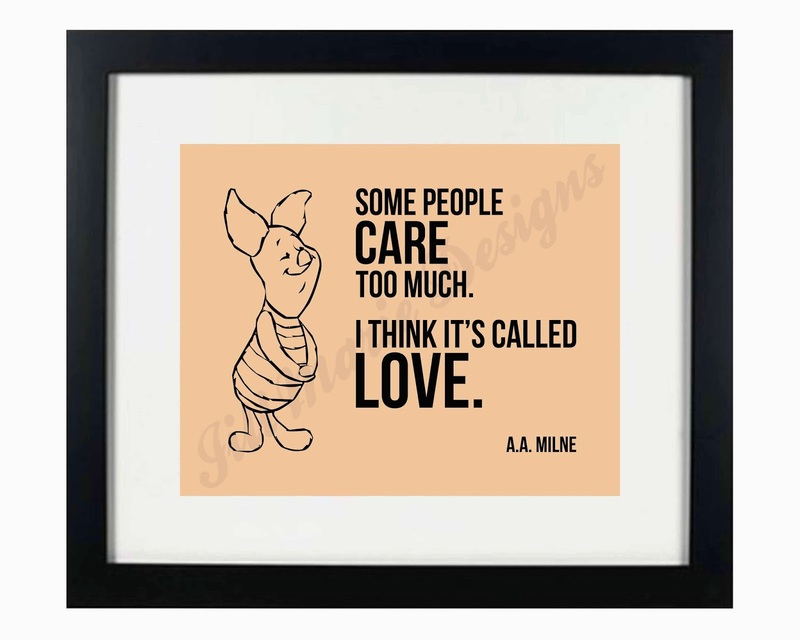 You can also see ALL the Winnie the Pooh options here. 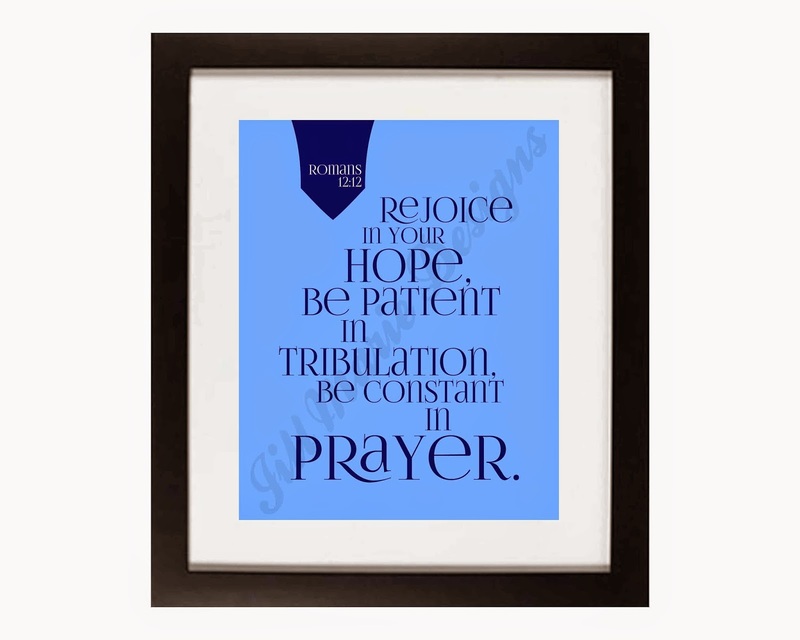 Here's a few more options in my Etsy shop in the Bible Verses section. 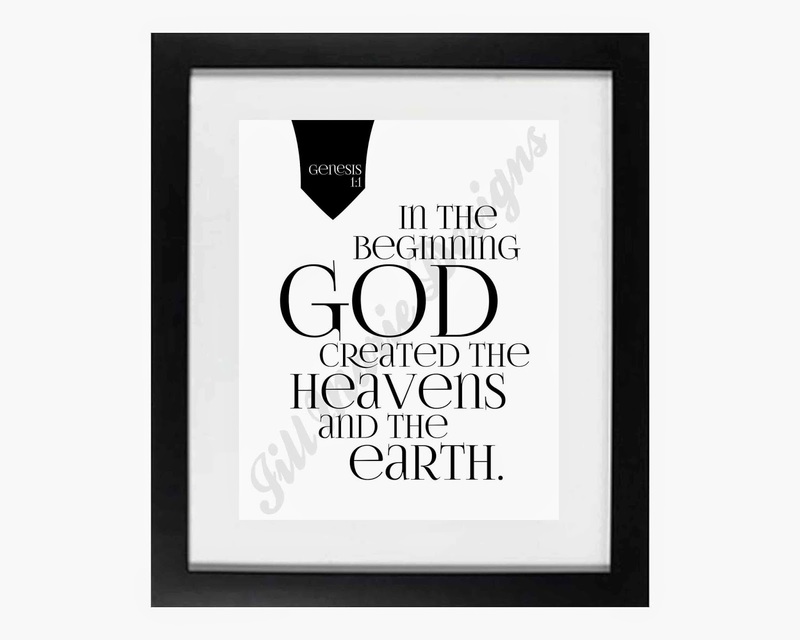 All are available with custom color options if desired. 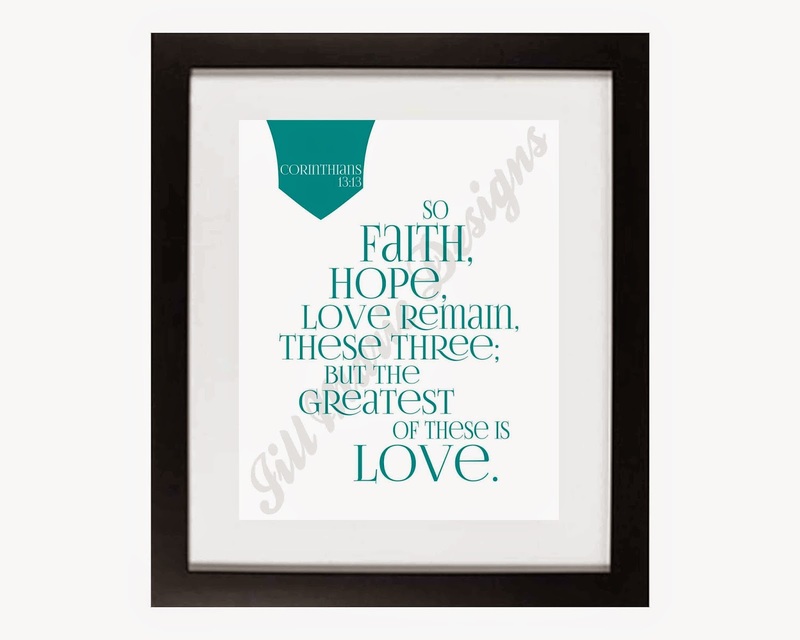 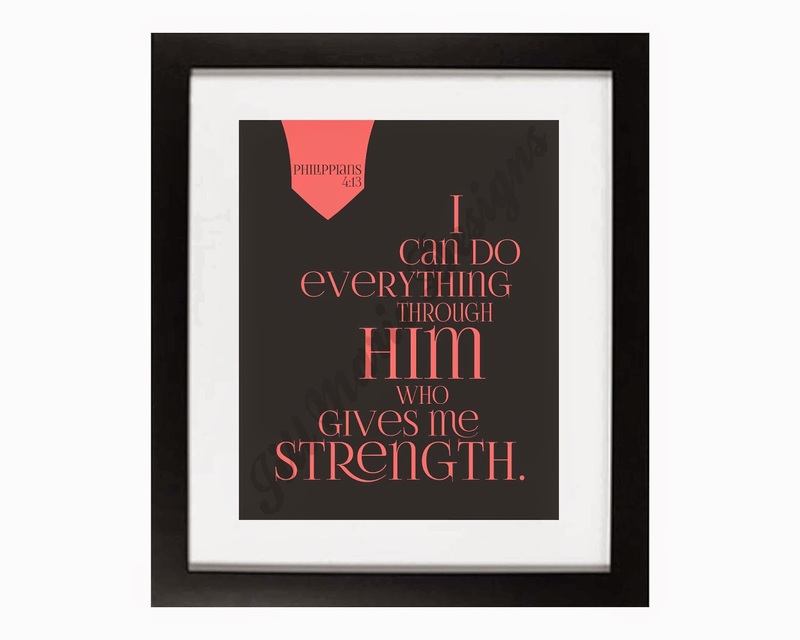 I'm excited to release some new prints in my Etsy shop...this time some inspirational Bible verses. 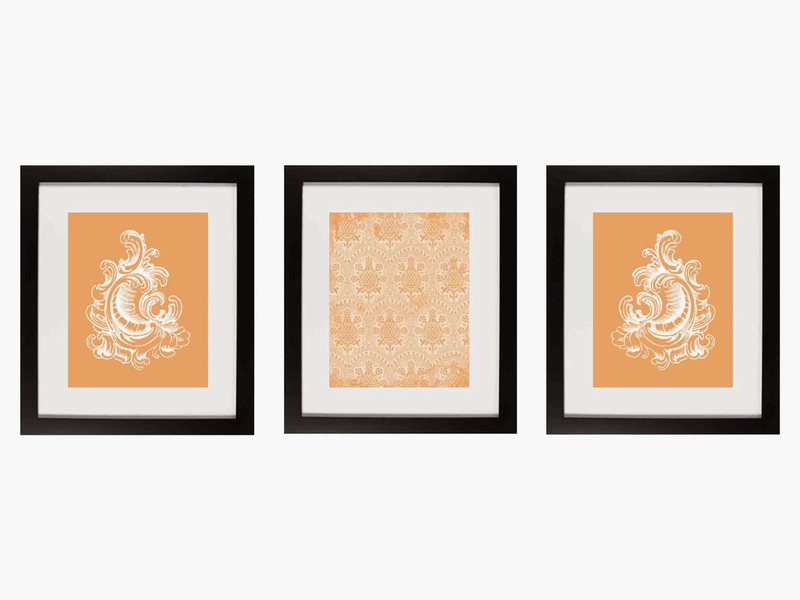 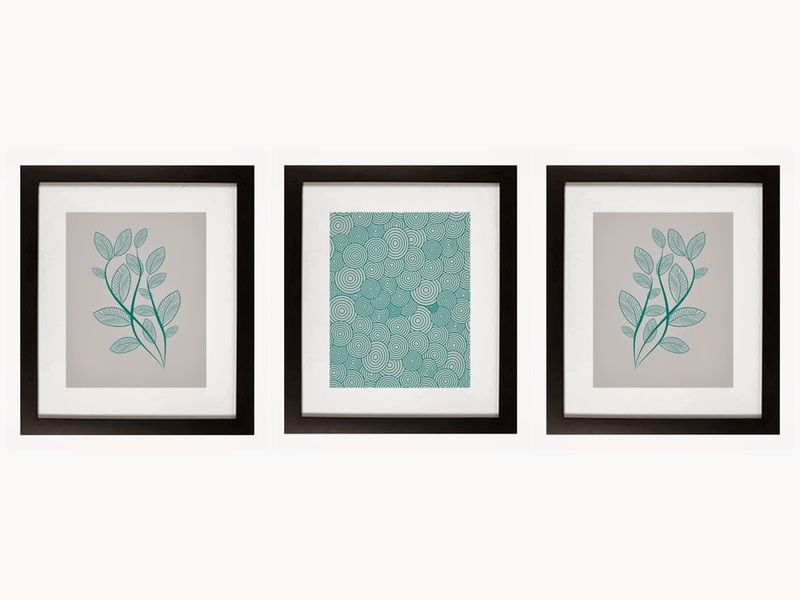 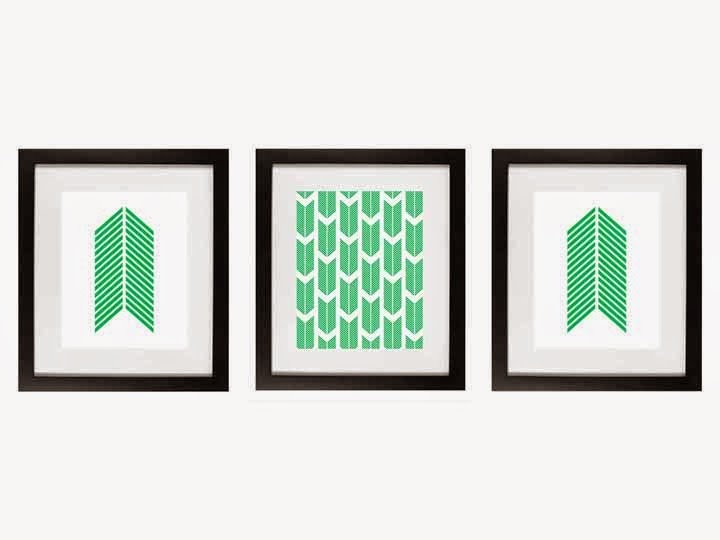 All are available with custom color options if desired. 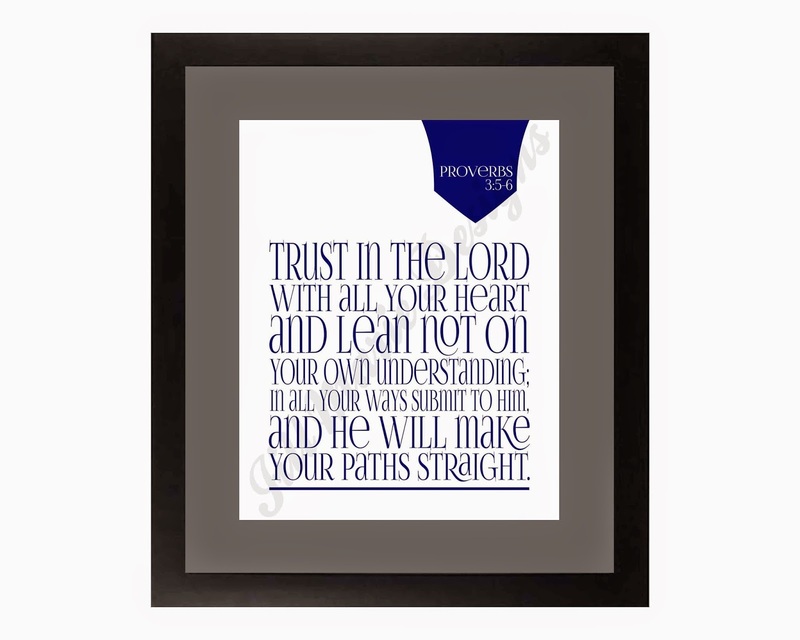 Here are a few samples, but stay tuned for several more options to come soon in the Bible Verses section.